Russian Railways began to provide a new service designed to relieve Russia's Far East ports and attract additional freight traffic to the Trans-Siberian Railway. The Company began offering a full range of coal transportation services via the port of Rajin (DPRK) to the Asia-Pacific region. According to analysts' forecasts, the volume of coal transported towards the region will increase by 2.5 times by 2030. The ice-free seaport of Rajin is therefore of great interest to customers exporting coal. Rajin is in the northern part of North Korea, 56 km from the border with Russia. With a depth of 11.5m, the port can handle vessels with a deadweight of up to 40,000 tons. The terminal's quayage stretches for 480 metres. The complex has sufficient capacity to handle up to 4 million tons of cargo per year and a total storage capacity at any one time of 200,000 tons. The daily ship loading rate is up to 14,000 tons, depending on the vessel's tonnage. And all these shipments require the highest level of security. Heads of sea and river transport infrastructure objects are interested in video surveillance and warning systems. TB Forum 2018 is one of the largest congresses for transport professionals in Russia and CIS countries. 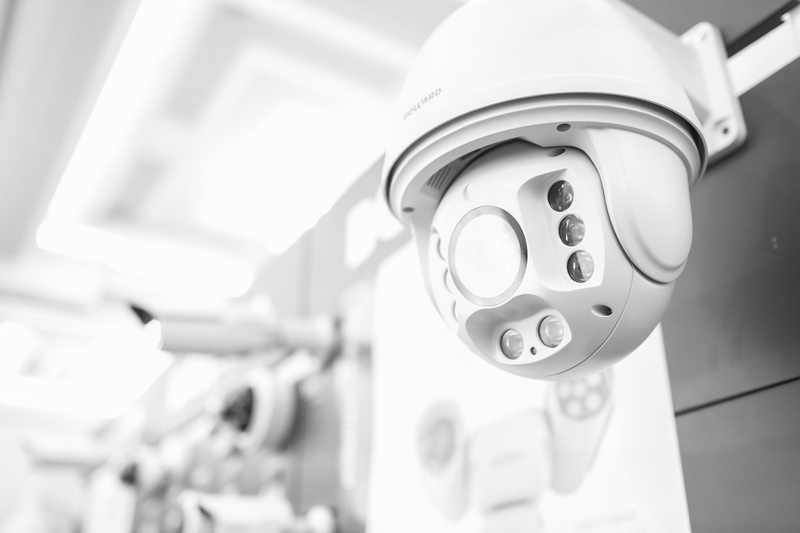 Security specialists are discussing the latest legislation changes in the field of transport security and are looking for new equipment to secure their facilities. Nikolai Mitko, the head of the department of regime and control of JSC "Taganrog Sea Commercial Port": "The problem of updating the video surveillance and warning systems is extremely urgent for our enterprise, and we will update this equipment in the nearest future."